Can I Still Buy a Home with No Down Payment? The down payment is usually the biggest barrier to homeownership today. It’s not easy to come up with $10,000 or even more for a down payment these days, but it doesn’t have to be as difficult as you might think. In fact, buying a home with low or no money down is more achievable than you might imagine. Most people think you need at least 10% down to buy a house, but that’s not necessarily true. The average down payment for first-time homebuyers today is just 6% and several programs offer no money down payments at all. If you are in a position where you simply cannot come up with the 5% or more needed to buy a home, then this article is for you. A down payment is the portion of the purchase price of a home that a buyer will pay to secure the loan with a lender and start off homeownership with a little bit of equity. Many conventional loans require a 20% down payment so for instance, if you were to buy a $200,000 house, you would need $40,000 down payment and apply for a loan for $160,000. That’s a good chunk of change and most first-time buyers just can’t come up with it. An FHA home loan is probably the most popular due to its requirements and eligibility. It only requires a 3.5% down payment, however, 100% of the down payment can come from a relative or an approved nonprofit. You just have to be a US citizen and a permanent resident in order to be eligible. You don’t even have to be a first-time homebuyer. There are additional fees and monthly mortgage insurance that can only be canceled with a refinance. This is probably one of the only disadvantage is to an FHA loan. You don’t need perfect credit and some lenders even approve FHA loan borrowers with scores as low as 580. About 40% of homebuyers under the age of 37 use an FHA loan but it’s really ideal for anyone who doesn’t want to put a lot of money down and still get rates with flexible credit requirements. A VA home loan is a zero down mortgage option for those with current or former military service. It’s the top choice for those who are eligible because of its 100% financing on low credit requirements. Although making a down payment is acceptable, it’s not necessary, but eligibility is based on current or former military service. Even those in the Reserves or National Guard can be eligible after six years of service. There is one caveat however, there’s a 2.15% upfront fee required for first-time homebuyers putting less than 5% down. If you’ve used a VA loan before, that fee is increased to 3.3%. VA loans, however, do not require monthly mortgage insurance, potentially saving hundreds of dollars each month. VA mortgages also come with some of the lowest rates available and are ideal for any military veterans and service personnel. USDA loans offer 100% financing, which means literally zero down payment. This is ideal for homebuyers purchasing in suburban and rural areas. The homebuyer must make 150% or less of the areas median income. There is a 1% upfront fee and a .35% per year based on the current loan balance. Credit scores are generally low for this type of loan and you can receive a streamlined approval with a score above 640. These USDA mortgage rates are some of the lowest on the market and backed by the United States Department of Agriculture promising to promote affordable homeownership in less densely populated areas. This loan is ideal for anyone outside of a major metro area. Piggyback Loans – which the first and second mortgage or open simultaneously to cover a larger part of the home’s purchase. This requires a 5 to 10% down payment depending on the primary and secondary mortgage amounts. Home Possible Advantage® – a 3% down payment with no first-time homebuyer requirement for a single owned property homeowner. Ideal for those with fair to excellent credit scores. Gift Funds – cash gifts can be used for a down payment or an approved nonprofit assistance programs as long as it does not have to be paid back. Is a Low or No Money Down Purchase Right For You? It’s important to compare loan types and mortgage lenders. For many people struggling to save a large down payment, many of these options are ideal but it’s also important to have a mortgage expert that understands each of these programs and can help you compare options. Downpayments can be funded a variety of different ways and once I understand your current situation, I can offer flexible options to get you where you need to go. Will My Credit Score Affect My Chances of Getting a Home Loan? 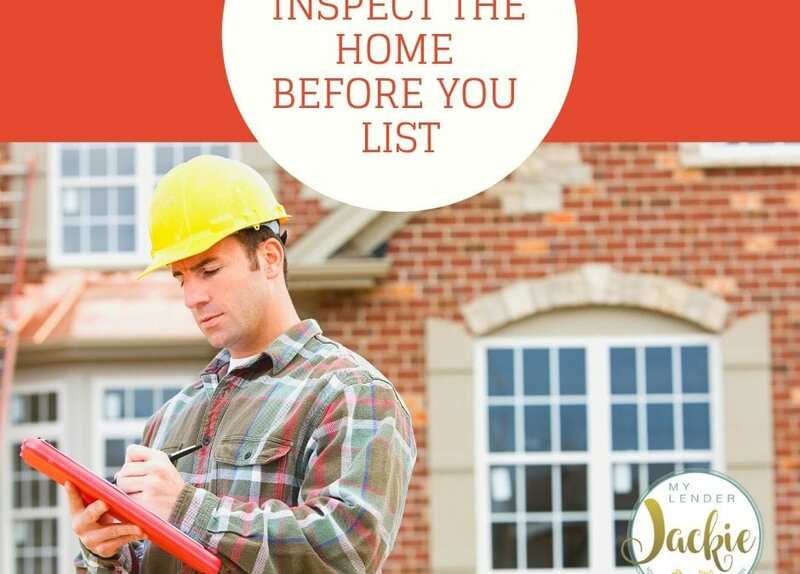 Should Sellers Get a Home Inspection Before Listing? Is Fixed or ARM Rates Better?